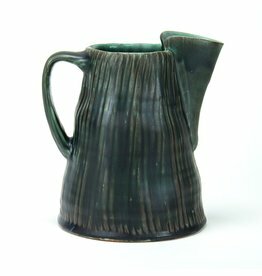 After completing a residency at the Penland School of Crafts in 2008, Matt Kelleher moved to Marshall, NC to build a home and studio. 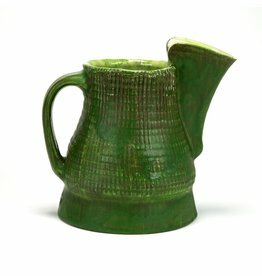 He has taught at Penland; Hartford Art School in Hartford, CT; Ohio University–Athens; and Wichita State University in Kansas. 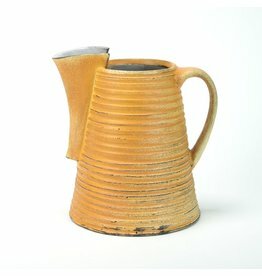 He was a resident at the Shigaraki Ceramic Cultural Park in Shigaraki, Japan in 2003 and a resident artist at the Archie Bray Foundation for the Ceramic Arts from 1999–2001. 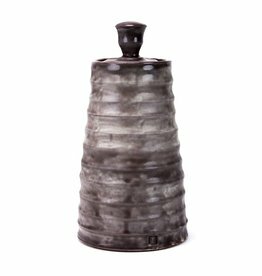 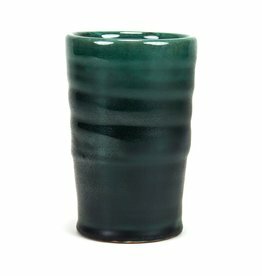 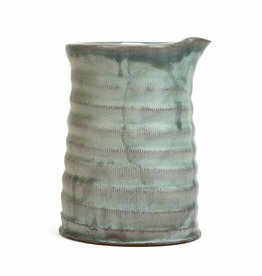 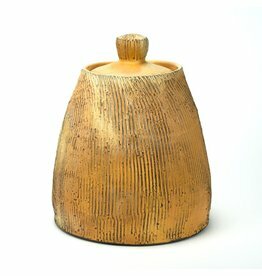 Kelleher earned an MFA in ceramics from the University of Nebraska–Lincoln (1999), an MA in printmaking from the University of Northern Iowa (1997), and a BFA from the Kansas City Art Institute (1995). 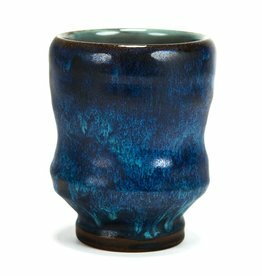 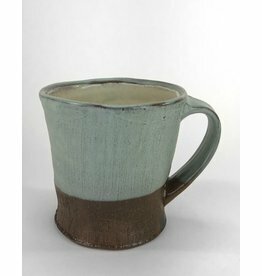 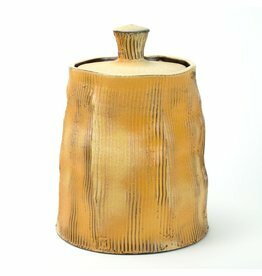 In 2008, Kelleher was honored as an "Emerging Talent" at the annual National Council on Education of Ceramic Arts conference in Pittsburgh, Pennsylvania.